It’s only Day 6 of National Blog Posting Month (NaBloPoMo) and I’m already experiencing writer’s block. What’s funny about that is that I definitely don’t consider myself a writer. I’m a blogger and I write stuff, but I just don’t feel skilled enough to call myself a writer. 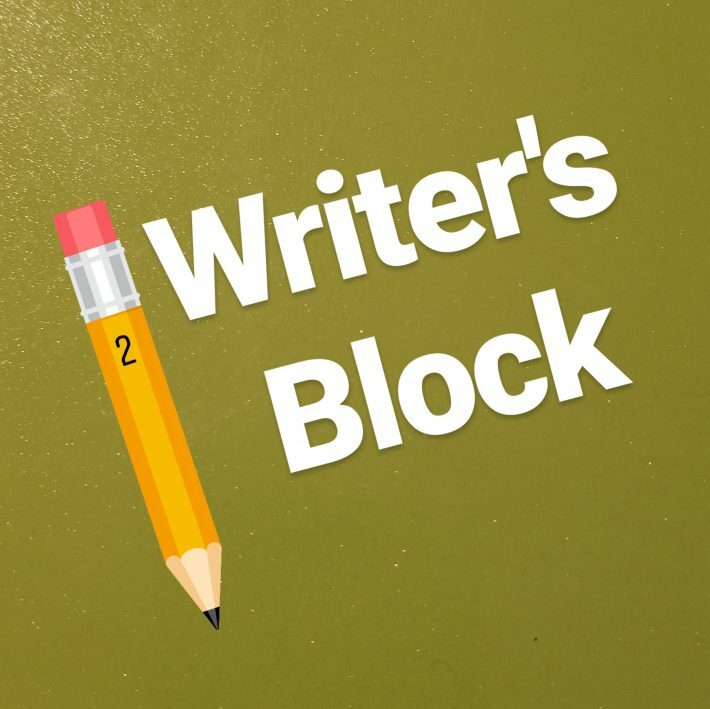 And since saying blogger’s block just sounds weird I’m using writer’s block as a way to describe what I’m going through. I know that a couple days ago I mentioned an amazing story I wanted to share about our trip to the airport that day, but tonight my brain is feeling foggy and tired. I could certainly blame it on the weather because I can’t remember the last time we enjoyed an entire day of sunshine around here, but the truth is I have nobody to blame but myself. I need to plan better. Keeping up with NaBloPoMo is going to require me to manage my time better and nobody can make that happen except for me. I’m a firm believer in the mantra of No Excuses, especially when it comes to making time for exercise, but that also carries over to everything else in my life. I’m harder on myself than anyone else ever could be and blogging every day this month is a challenge I plan to accomplish. Tomorrow is a new day. I hope with everything in me that the sun is shining when I wake up, but even if it’s not I’m going to shake away the fog in my head and tell you that super awesome amazing story about our visit to the airport. The story that puts a smile on my face every time I think about it and I’m hoping will do the same for you. Actually, I’m pretty certain it will make you smile, especially when you see the photos I plan to include in the post. Okay, I’m going to stop babbling now so I can hit publish on this post and count day 6 of NaBloPoMo a success. i feel you!!! but how totally genius to ‘write’ about writer’s block!! you nailed it! onward to day 7! Ha! Thank you. Thank you very much! Good job working through it! For what it’s worth, your posts don’t seem to reflect writer’s block. I am right there with you….it probably didn’t help that I’ve been struggling for some time to actually “launch” my blog, so I’m jus throwing stuff down willy-nilly. But the process – while I wouldn’t say it’s getting better for me – is starting to feel more familiar. Thanks for that, Kim. I wasn’t having any trouble until the particular post, but hoping things will go more smoothly the rest of the month. We’ve got this, both of us! November 30th will be here before we know it! Deborah McConnell recently posted..Delicious Apple Crisp Recipe Your Family will Love! Thank you for the great advice! I definitely need to add ‘Thanksgiving’ to my list of potential posts for this year! I spent like an hour tonight scrapping post ideas. And came up with a book list.